Inclusions: Local, expert tour guide and all entrance tickets. 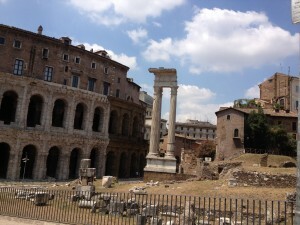 The 4-Hour Rome Private Tours with Rome Underground, the Colosseum and Roman Forum. 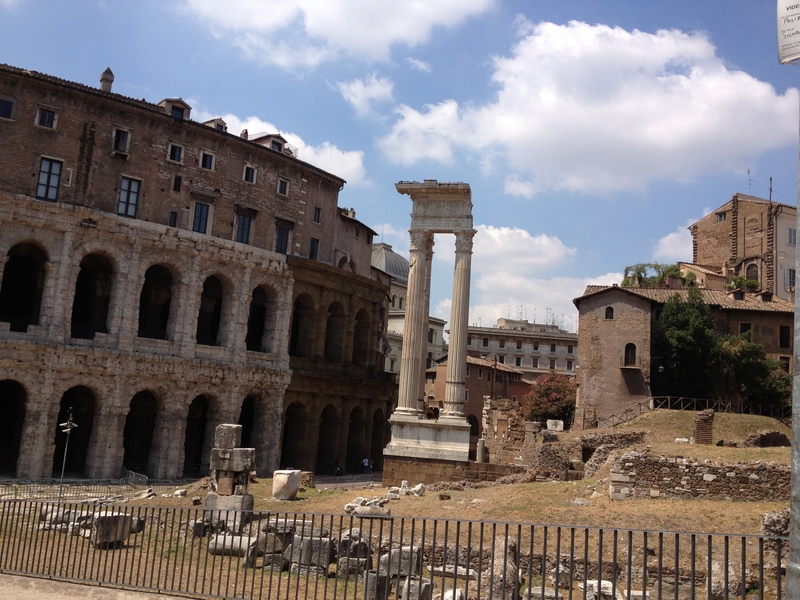 Rome Private Tours – Roman Forum: In this Rome private tour, your elite Rome private tour guide will bring the relics of the ancient Roman forum, dating back to 6th century BC, to life as you traipse through the ruins of numerous temples like the 7th century Temple of Vesta, shrines like the Shrine of Vulcan, churches, palaces, arches and shops. The first Roman civilization began here in the Roman forum, in turn becoming the administrative and commercial center of ancient Rome. The Roman forum was the heart of Rome’s public life and where victory processions, public speeches, criminal trials and gladiatorial matches all took place. Your Rome private tour also features other sites of Ancient Rome such as the Arch of Constantine and Piazza del Campidoglio, designed by Michelangelo. Private Rome Tours – Colosseum: This Rome private tour also features the Colosseum, built two thousand years ago and the entertainment center of ancient Rome. It is the largest amphitheater of the Roman empire built by Flavian emperors. One of the greatest architectural and engineering achievements, the Colosseum could host about 60,000 people to see Rome’s gory gladiator contests. In your Colosseum private tour, you will hear about amazing 450 years of history here, and get a sense of how Romans celebrated the best and the worst of their society, influenced by the emperors’ overwhelming powers. See Rome’s San Clemente Church Underground – The construction of the church is interesting enough but even for fascinating is what’s below this new church, a great way to get some understanding of the history of Rome. Underground you will see the original San Clemente church dating back to the 4th century, which was actually built on top of the remains of a domus, a 3rd century Roman house. You will also see other ancient structures including the Roman temple of mithra and more. NOTE: All our Rome private tours can be fully customized to include your unique needs. 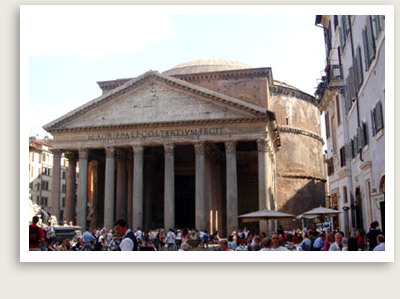 Inquire about other options or other Rome private tours we offer.